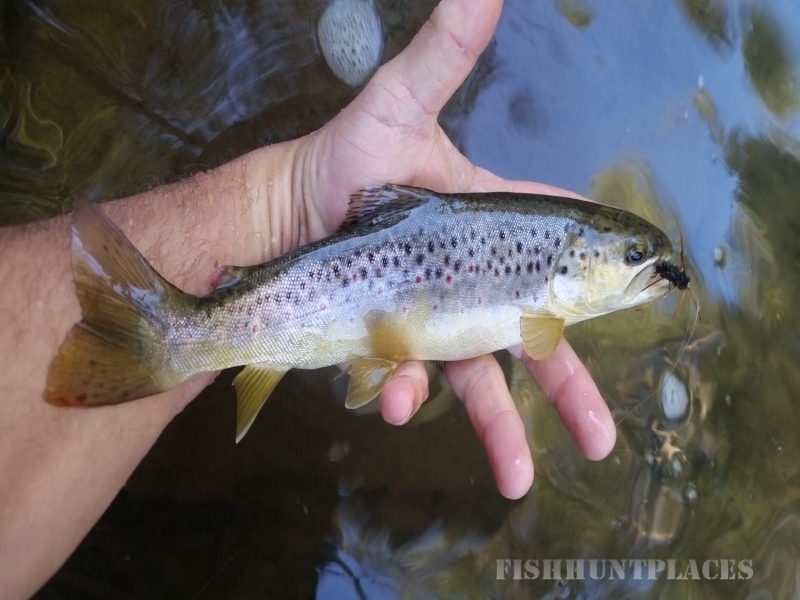 Fly fishing the majestic Mount Rogers National Recreation Area and surrounding areas of Southwest Virginia and Northwest North Carolina in pursuit of trout and smallmouth bass. 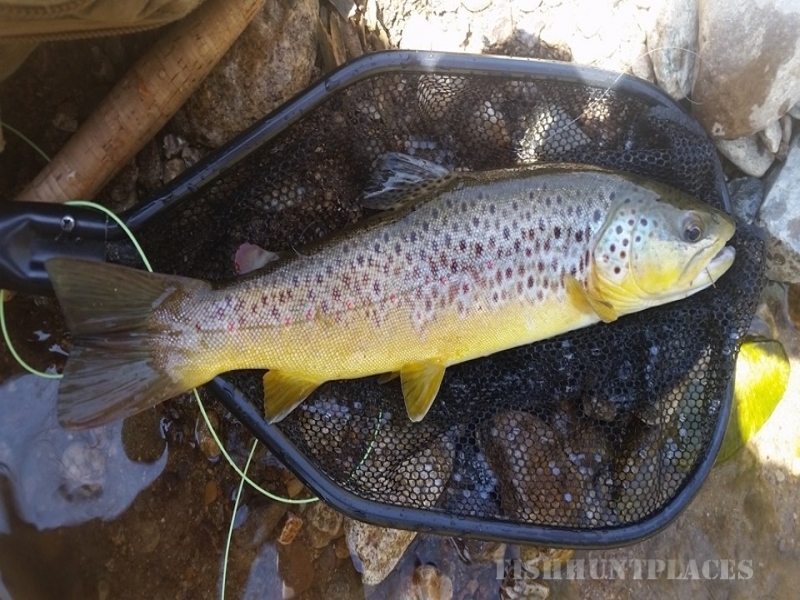 Enjoy outdoor scenery and a wonderful fly fishing experience. 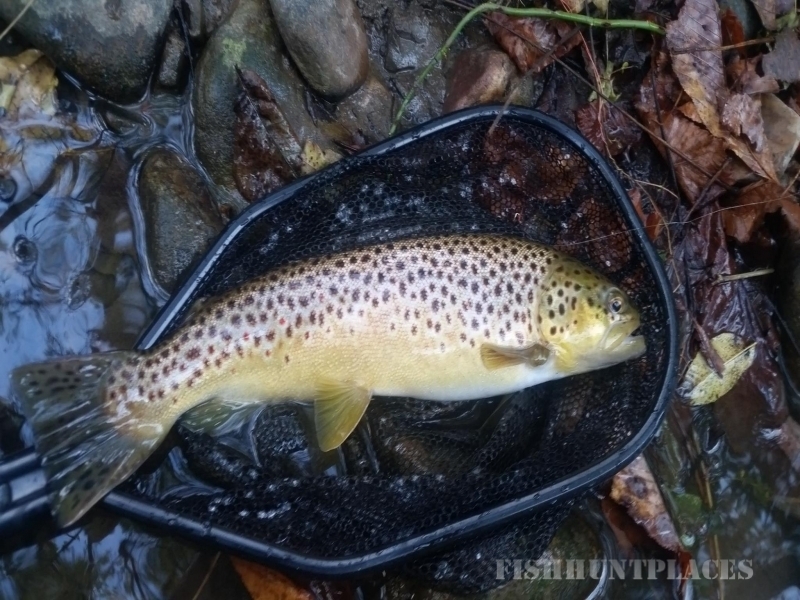 Chase after your favorite species that are found in the western mountain areas of Virginia and North Carolina. Offering full and half day trips or two days of fishing with overnight camping. Our trips are either learning trips for the novice fly fisher on a 1st time outing where on the water lessons will be provided, or advanced anglers may choose a trip on more technical waters. We are extremely familiar with the areas in southwest Virginia and northwest North Carolina.